Give the Gift of Yoga this 2018 holiday season. Yoga is an ancient practice that brings together mind and body. Practicing yoga is said to come with many benefits for both mental and physical health. Yoga classes would be a perfect gift for a special friend or relative on your holiday gift list. Purchase 5 classes of yoga at Yoga Nova for that special person on your holiday gift list or yourself. Save $20 when you purchase 5 classes. Purchase 10 classes of yoga at Yoga Nova for that special person on your holiday gift list or yourself. 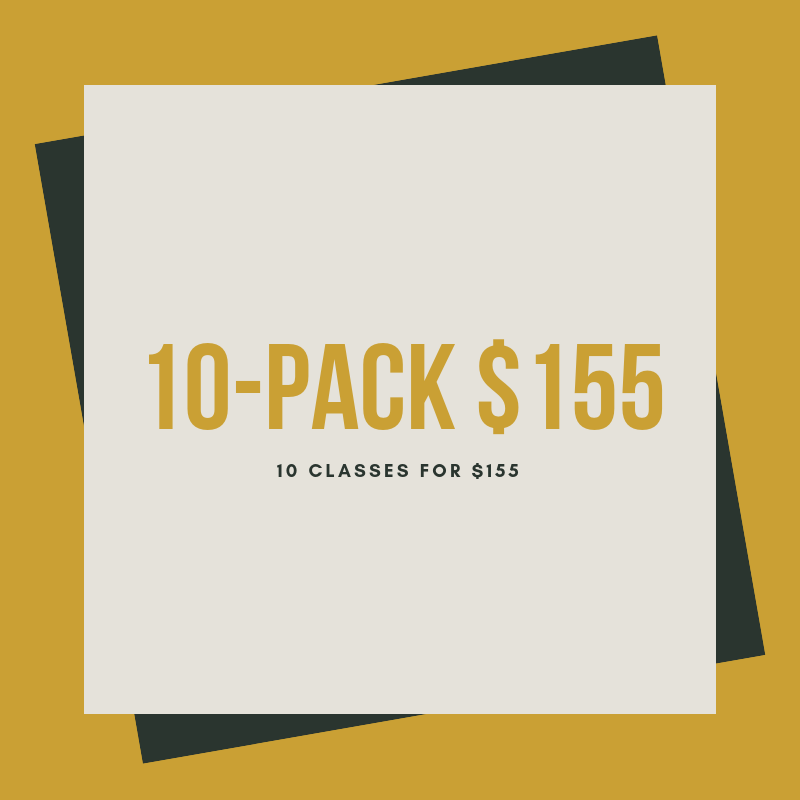 Save $45 when you purchase 10 classes. Purchase 3 months of unlimited classes of yoga at Yoga Nova for that special person on your holiday gift list or yourself. Unlimited Yoga. Unlimited Savings.